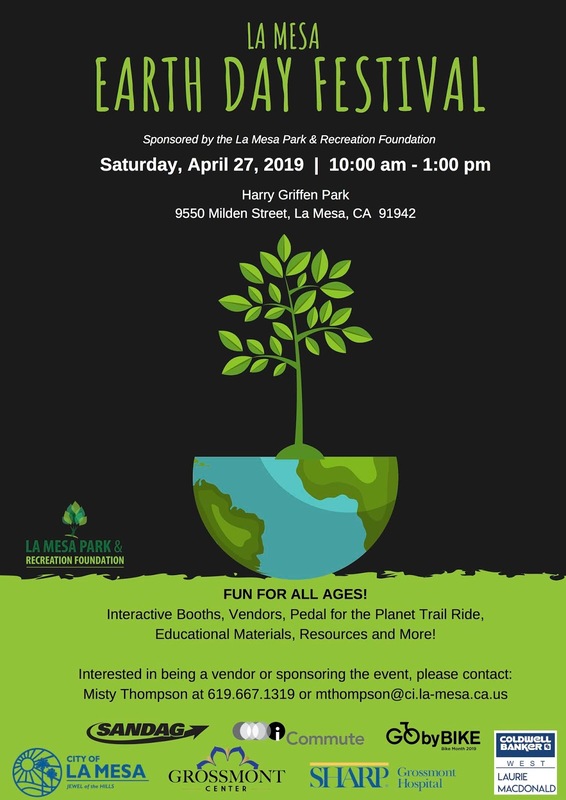 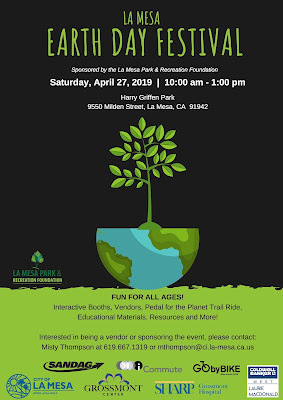 educational materials, raffle prizes and more! 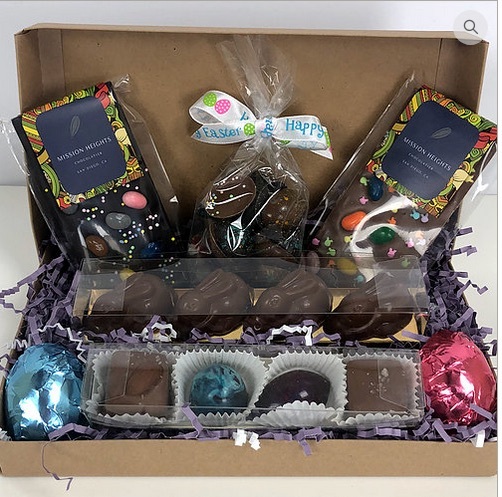 to purchase Easter baskets, eggs, bunnies and more! 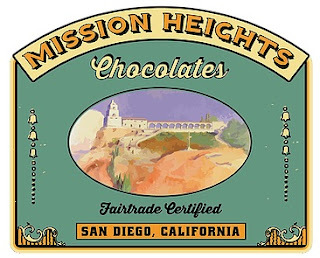 use fair trade certified chocolate. Each piece is made by hand and topped with their own sea salt harvested off the coast of San Diego. 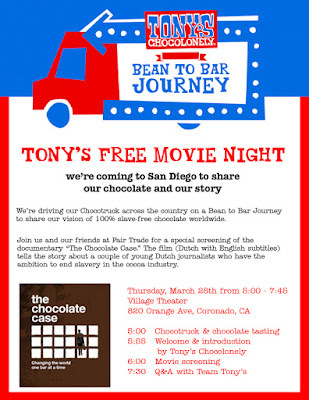 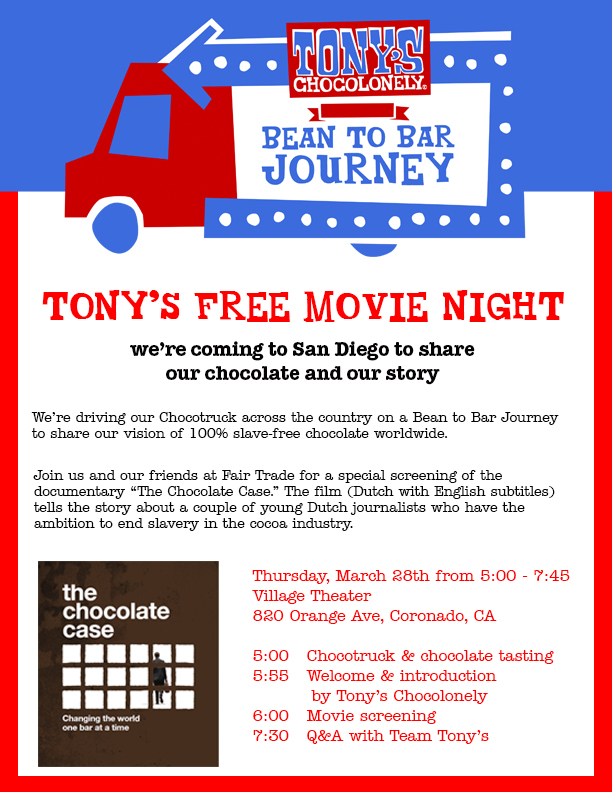 All are welcome to join San Diego Fair Trade to a special screening of 'The Chocolate Case," We hope you join us for an evening of chocolate tasting, shopping at Fair Trade Decor (located next to the theatre) from 5-6pm, movie and a Q&A following the screening.